Watch Trailer: A Girl’s Guide to Finding her Happy Pace – the Book! Dear Community Members, Parents, Teens, Coaches, and Leaders. We’ve just published a crowdfunding campaign to Indiegogo platform and we need your support. In addition to amazing perks that you won’t find anywhere else – you will also support Sole Girls to launch one of our most significant passion projects to date – called Sole School! What is A Girl’s Guide to Finding her Happy Pace? The Guide consists of: 60+ pages of full-colour graphics 5 relatable life lessons Real Life Situations and advice Personal development prompts An opportunity to access mentorship, and community – join the Sole Girls! This graphic novel actually, intended as a self-help guide that covers mentorship, life lessons and tangible tools for girls and teens which is easy to read and they would actually enjoy reading and learning from… This guide extends beyond the book, creating a space for girls to connect with like-minded people in a supportive online community. You see, EVERY girl is one mentor away from feeling happy and successful. We all have a girl in our lives maybe she is your child, maybe a friend or a cousin, don’t you want the skills and tools to really make a difference for her? We’re Crowdfunfing for: A Girl’s Guide to Finding her Happy Pace + Sole School Mentorship Programs. Life Coach and Sole Girls founder, Ashley Wiles’s mantra is “Find your Happy Pace.” Over the past 6 years Ashley has dedicated her life to empowering girls from 5 to 12 years old, teens and also the women who role model, coach, mentor and raise confident girls. 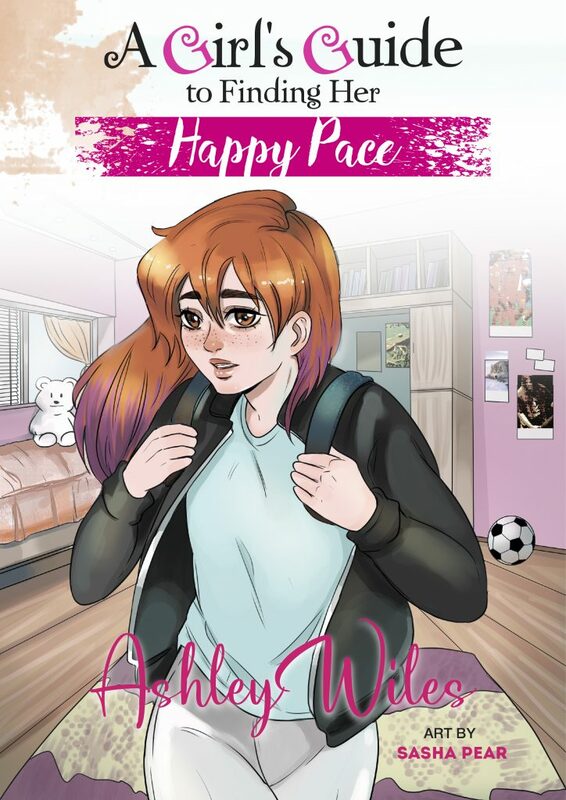 More about the book: A Girl’s Guide to Finding her Happy Pace outlines life lessons and tools girls will learn to navigate through their teen years in an easy to digest, less than an hour-read, fun graphic novel. 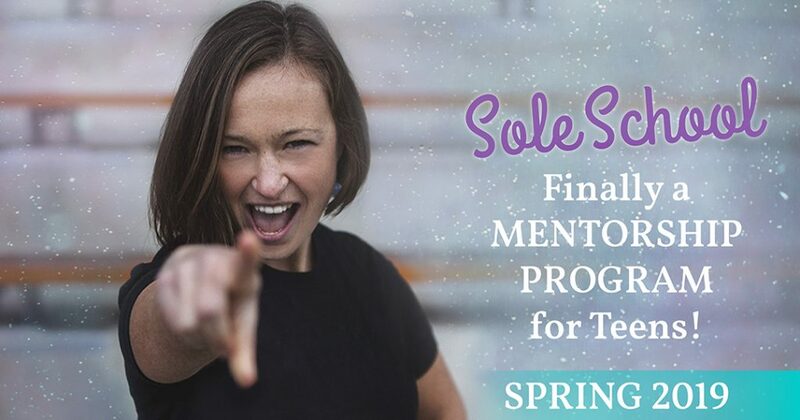 An opportunity to access mentorship, and community – join the Sole Girls! Learn how to navigate your mind, make better choices, release stress, and become a better friend, and happier person. Join the thousands of women and girls whose lives have been transformed by Sole Girls and Ashley’s story, and let their success stories inspire you. It’s time to invest in girls and help them find their happy pace. And, just so you know, 2% of profits from the sale of this book will be donated to scholarship programs for more girls to attend Sole Girls programs.